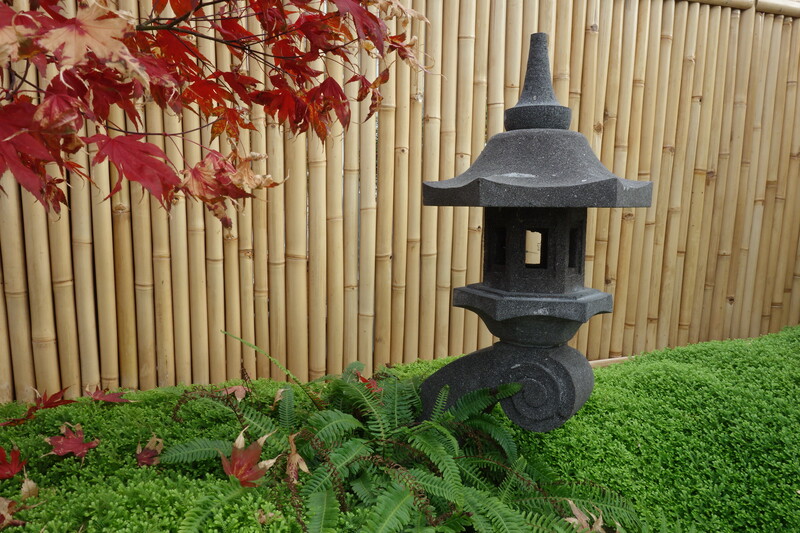 To care for, maintain and shape a bonsai, it is important that specialized materials are used. 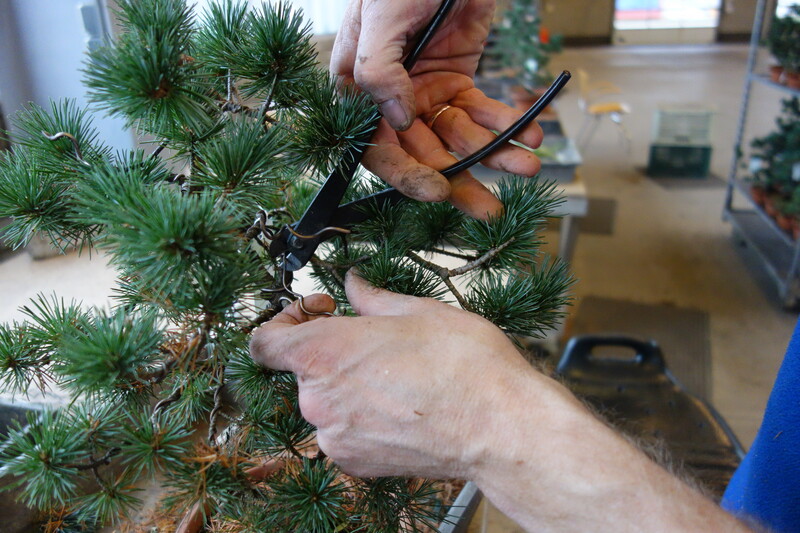 For the maintenance of branches, roots and leaves there is a whole range of specialized shears, pliers and other tools in our inventory. All come in varying sizes and shapes and are made in China or Japan. There are additionally tools that are useful during the process of cleaning the roots of the bonsai, re-potting and general maintenance. 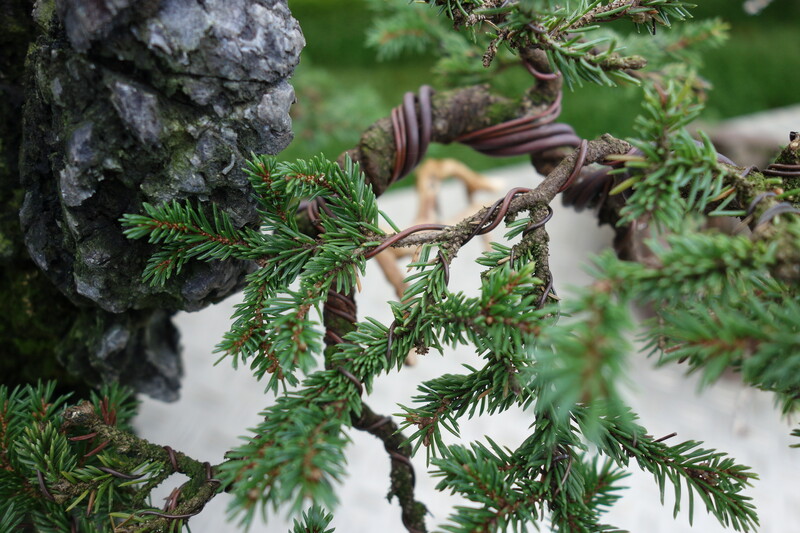 Wires are essential in shaping bonsai into desired forms. We carry wires in varying thicknesses starting from 1mm to 5mm. We also have aluminium and copper wires in varying sizes. (80 grams to 500 grams) . Our wires are from Japan. 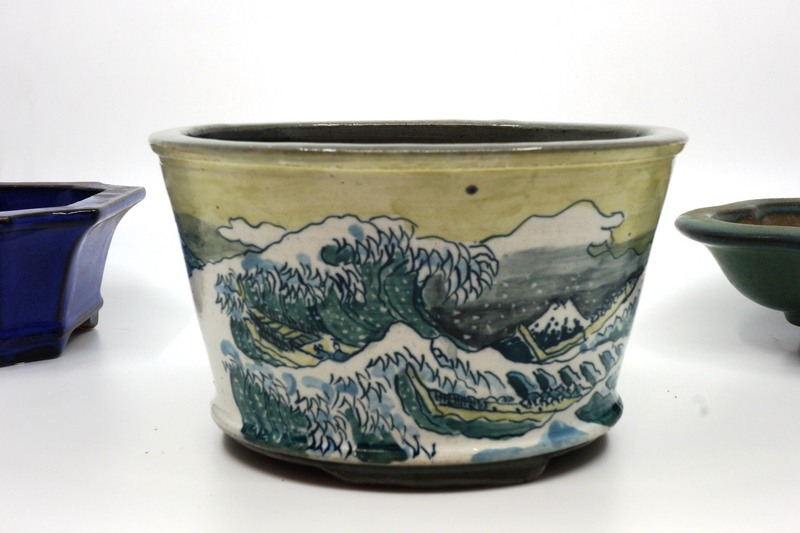 We have a large selection of pots in stock from machine to hand made, glazed and unglazed, for shohin and for macro bonsai; pots from Yixing (China), Hotoku (Japan), Tokoname (Japan) and regular pots from collections of famous European potters.